BURLINGTON, Ontario -- AXYZ International, a manufacturer of CNC router and knife cutting systems, has introduced a redesigned website that provides visitors with improved access to CNC router information and resources. One feature of the new website is the CNC router comparison page. 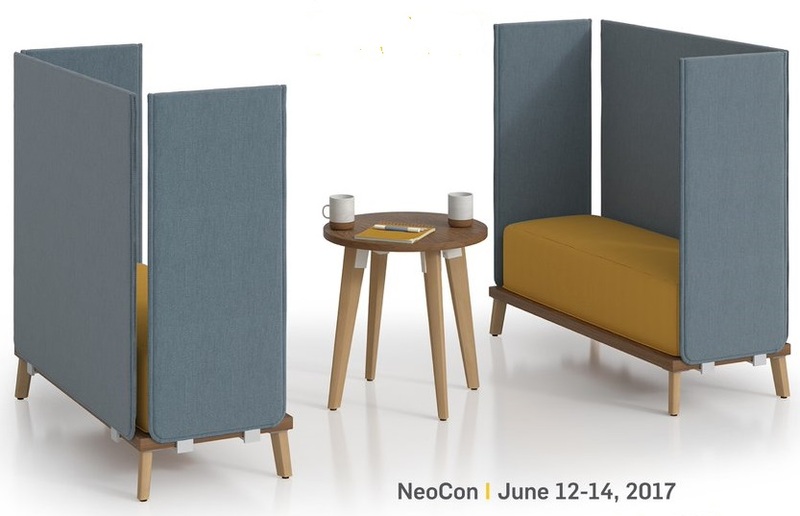 "Our products are designed to be used in a wide range of different applications," said Josh Hooley, digital marketing specialist for AXYZ International. "On our new site, we created a comparison page that allows visitors to view a snapshot of each product. Also, they can select an application and see what products we recommend." Visitors are then directed to each CNC router's individual product page, which includes an overview video, images, features, specifications and options for each product along with customer testimonials. While the product pages provide visitors with the material needed to make informed decisions, AXYZ understands that some visitors may want pertinent industry information. 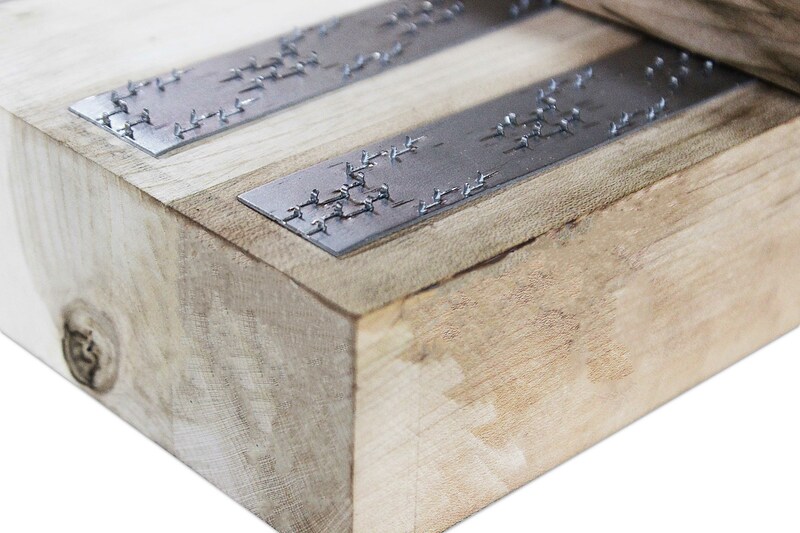 For each industry, there is an overview, a gallery that displays projects made for that industry, a list of materials that can be cut on the routers and machine recommendations. 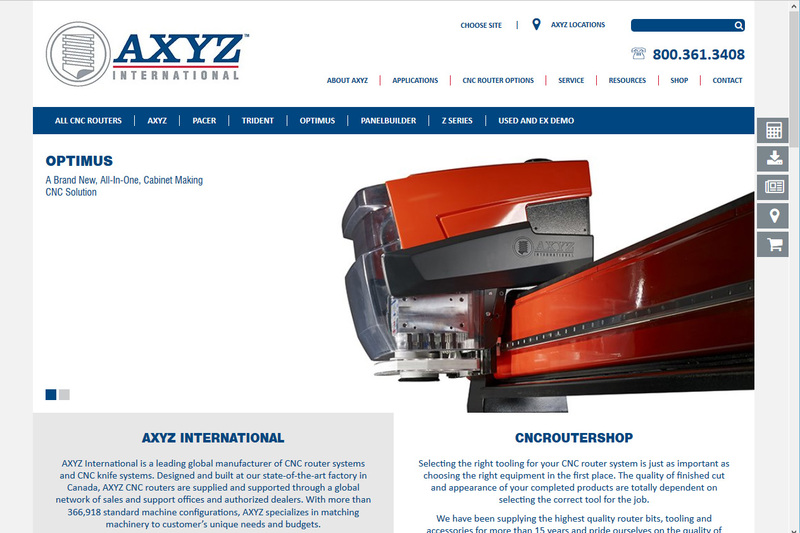 From anywhere on the website, visitors can request a quote on a CNC router, download product brochures, subscribe to AXYZ's newsletter, locate an AXYZ office and visit AXYZ's CNCRoutershop website to purchase parts, tooling and consumables for their routers. Other website resources include AXYZ's comprehensive iBook, testimonials, how-to videos, AXYZ's blog and information on AXYZ's exceptional customer service and support solutions. See http://www.axyz.com.